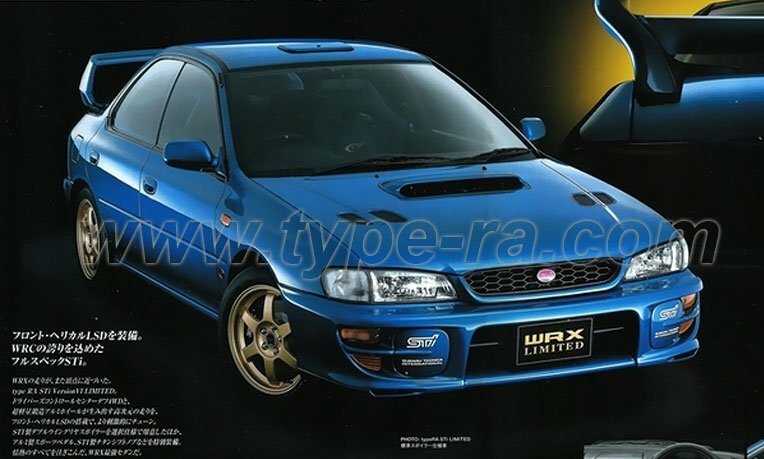 Impreza MY99 WRX Type RA details updated today. 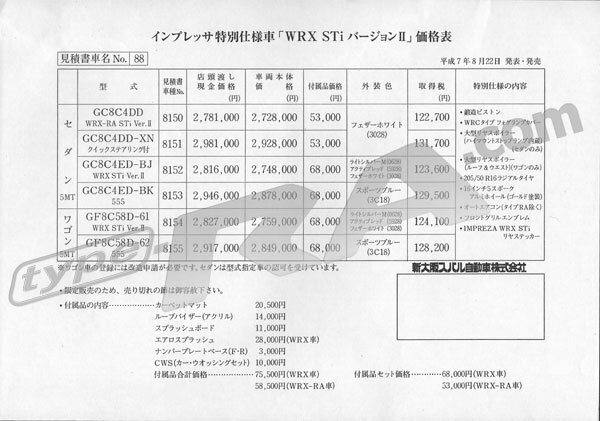 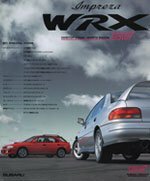 This updates the WRX Type RA Limited, WRX Type RA STi Version 5 Limited and the WRX Type R STi Version 5 Limited cars. 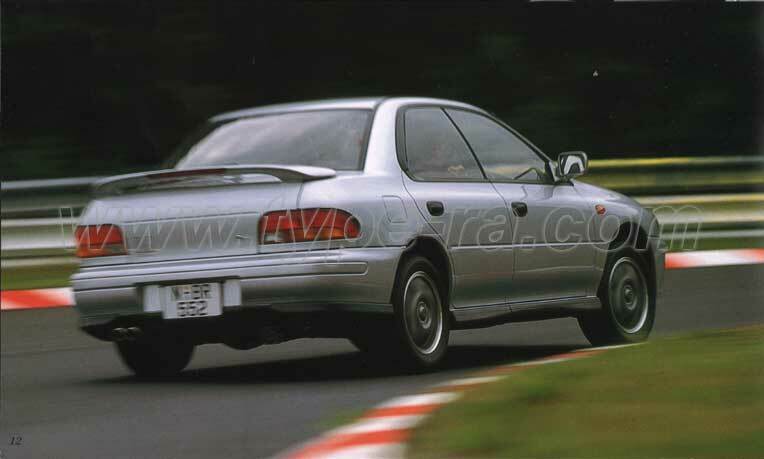 The Impreza Model Search database has been updated to include JDM Imprezas up to MY00. 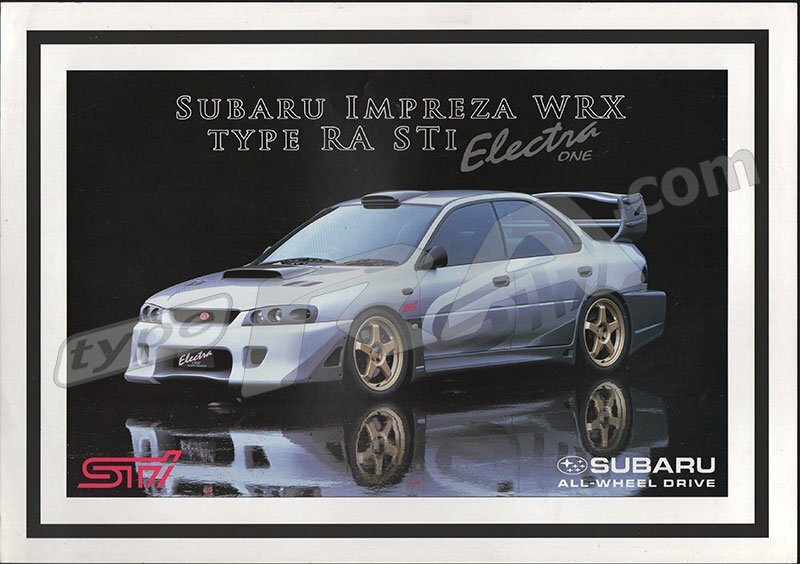 I've added the details for the MY00 Impreza STi Type RA Limited today. 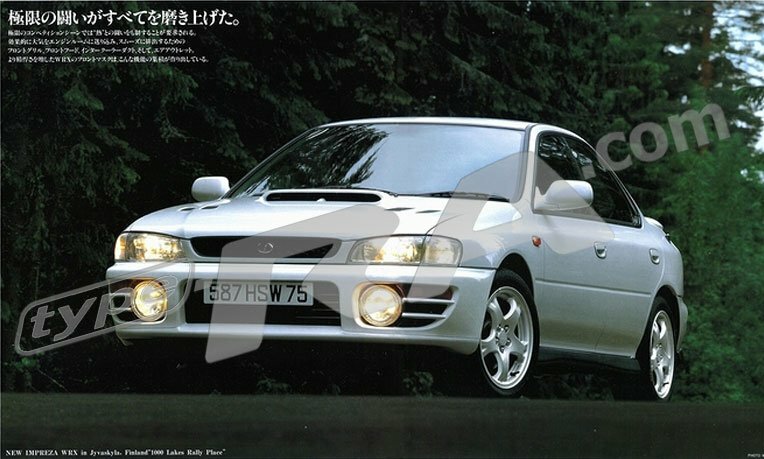 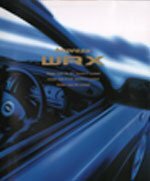 Impreza WRX MY93 saloon specs and images added to the Impreza buyers guide today. 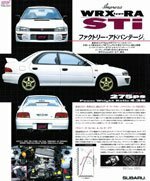 Images are scans from the official factory brochure.